Think about all the times your mom has cooked for you. Now, think about all the times you’ve returned the favor. Don’t worry about that guilty feeling in the pit of your stomach – you’ll soon have the chance to repay her with a homemade meal of your own! We’ve put together a collection of Mother’s Day brunch recipes with a unique, healthy twist. From sweet pancakes to savory quiche, these recipes will help you show mom how much she really means to you. Nothing says “I love you” like a homemade breakfast in bed. Surprise your mom by waking her up with a plate of homemade waffles. This lighter recipe incorporates organic Green Valley Corn and fresh blueberries in the mix for the perfect amount of natural sweetness. 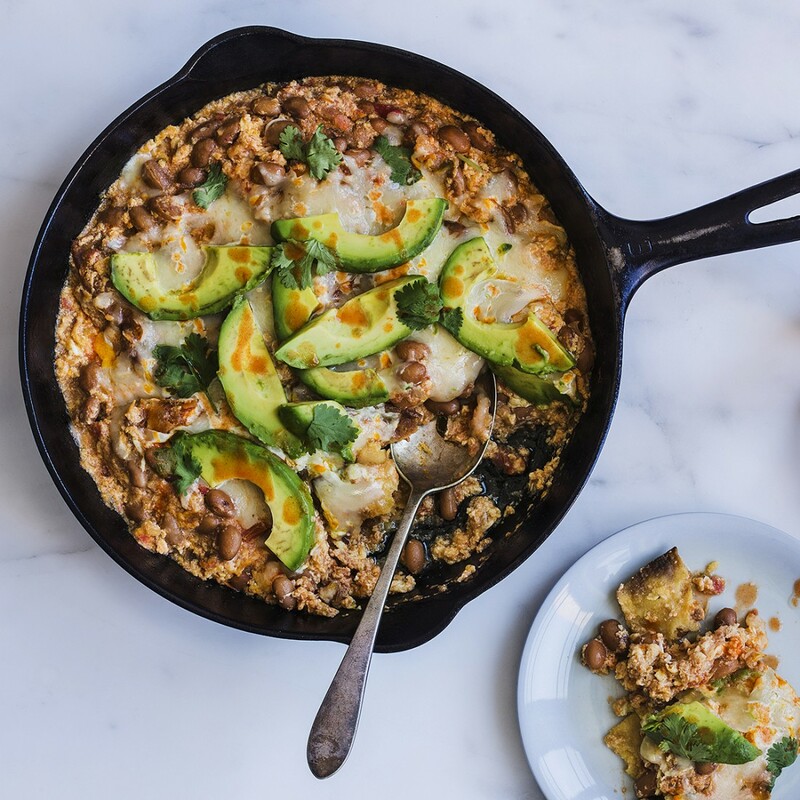 Make your mom’s big day even more special by serving up this impressive skillet of Pinto Beans Chilaquiles. This recipe provides the perfect opportunity to repurpose meats and veggies accumulating in the fridge. Not only will your mom appreciate the tasty meal, she’ll also love the freed-up space in the fridge. 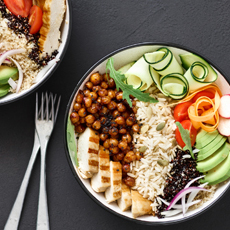 If you’re planning a fun-filled day of activities with your mom, you’ll certainly want to power her up with a protein-packed meal! Try these pancakes made with pureed organic Green Valley Northern Beans. Flavorful and fluffy, she’ll be asking you for the recipe after just one bite. 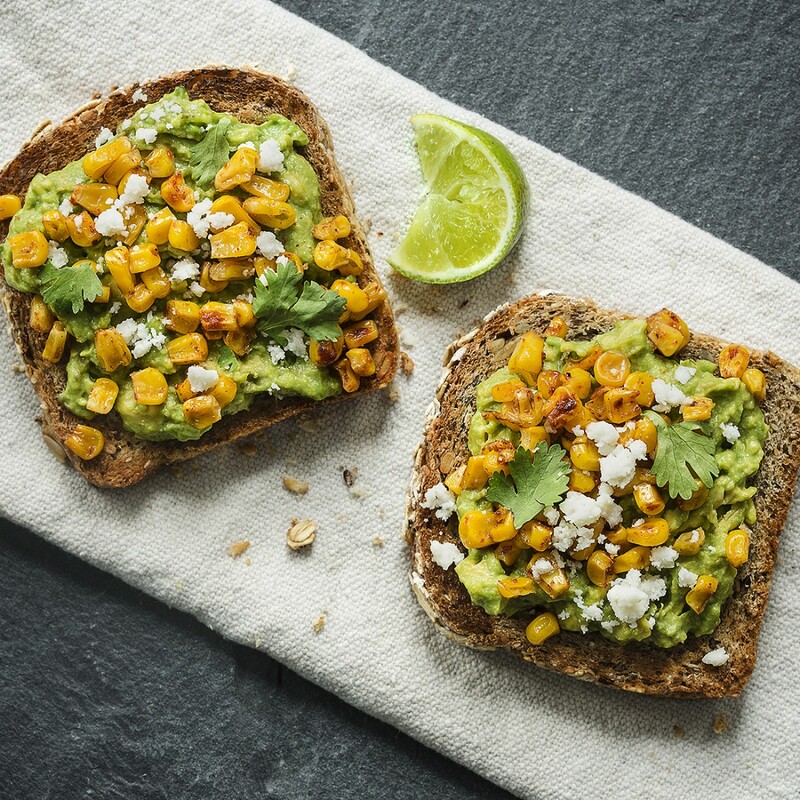 If your mom is an avocado fan, she’ll get a kick out of this jazzed up toast topped with organic Green Valley Corn, smashed avocado and queso fresco. 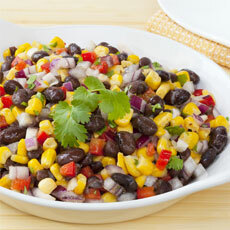 Whipping up an exciting, delicious Mother’s Day dish doesn’t get easier than this recipe. You’ll be sure to win the “best gift” award after presenting your mom with a fresh batch of muffins. Rather than opting for blueberry or chocolate chip muffins, try this healthier, savory recipe made with organic Green Valley Peas and ham. Simply serve warm with butter and your mom will be begging for seconds! 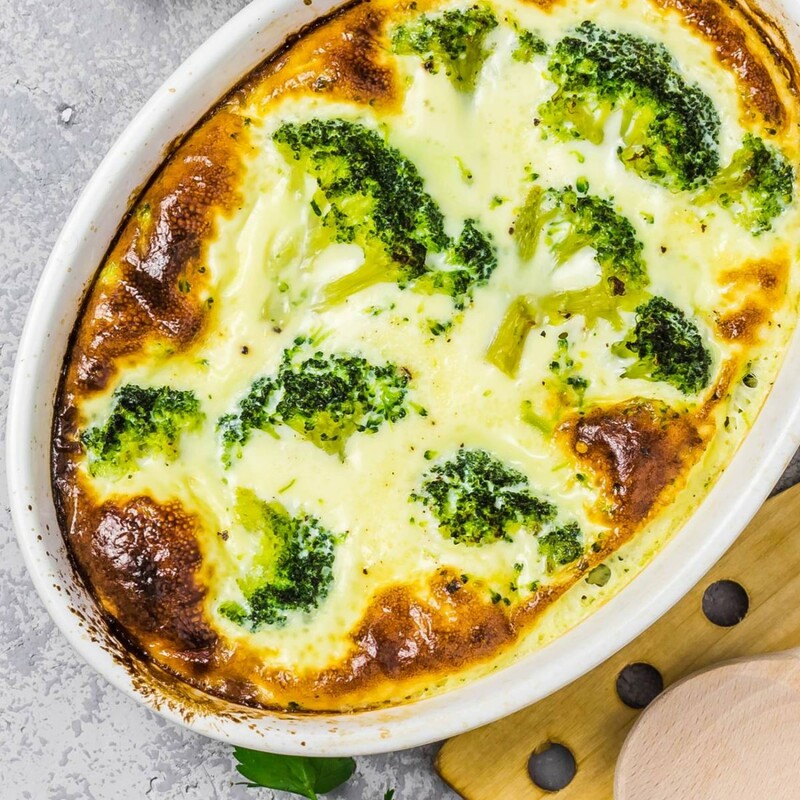 Health conscious moms will adore this healthier alternative to a traditional quiche! 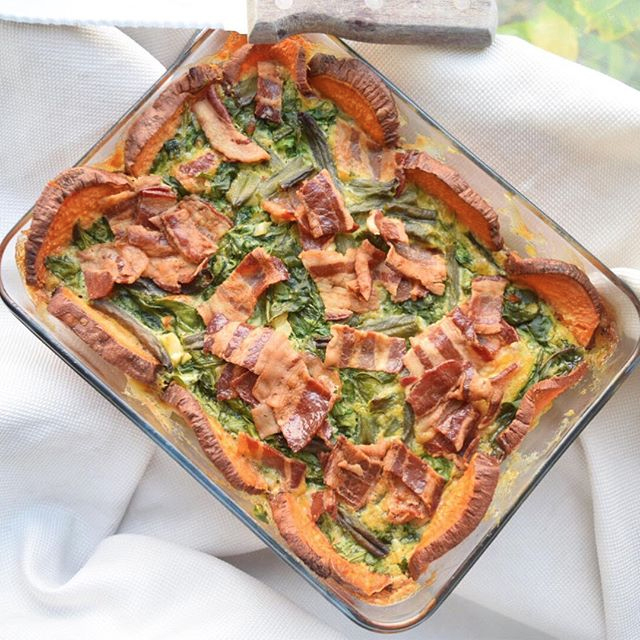 Free from flour and sugar, this recipe features a crust crafted from natural sweet potatoes. Plus, it provides extra nutrients with organic Green Valley Green Beans. 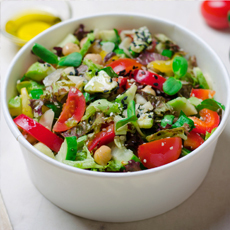 It’s healthy and absolutely delish! There’s no better way to make your mom feel special on Mother’s Day than kicking off the holiday with a homemade meal! We’d love to hear how much your mom loved your creations — share your photos with us on Facebook and Instagram.